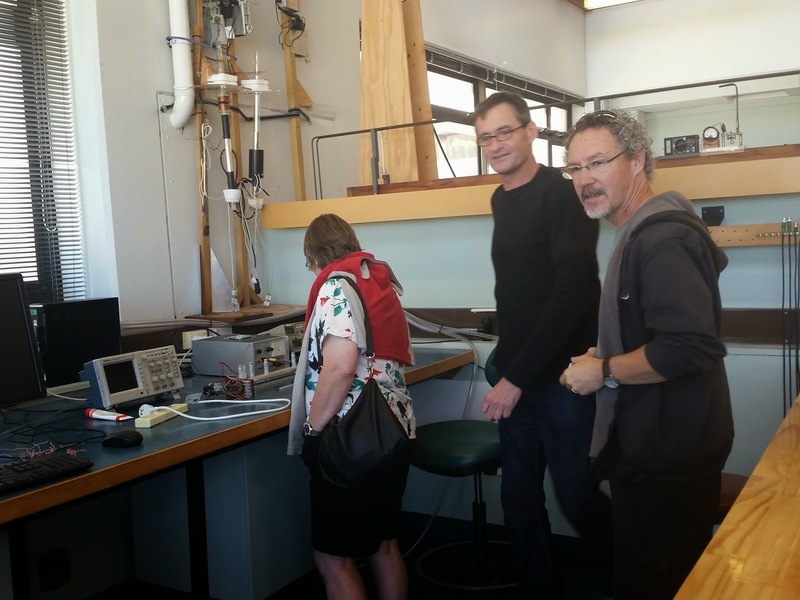 Koraunui's Curious Kids: A tour through the university physics department. It is a type of science that looks at forces and interactions. The physics4kids website tells us that "everything in the universe has an effect on every other thing. 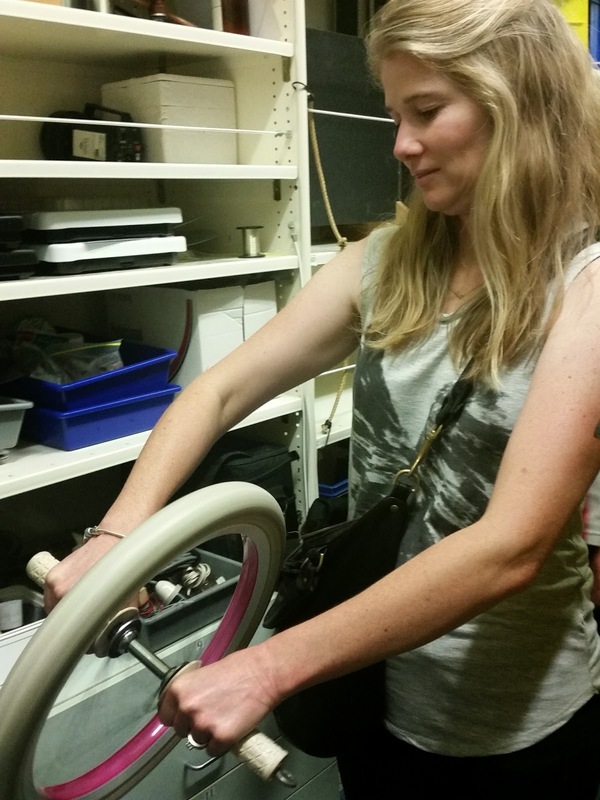 Physicists study those effects. Physics is a science that relates to all other sciences: Chemistry, Biology, Geology, Astronomy, Meteorology and Engineering. Everything on Earth, everything in the solar system, the galaxy and the universe moves and interacts and forces play a big part in that. Motion, heat, electricity and light are all studied by physicists. You can measure sound waves using an oscilloscope. When you spin the wheel there are forces which act on it to get it moving or to change its movement. What do you think these forces might be? 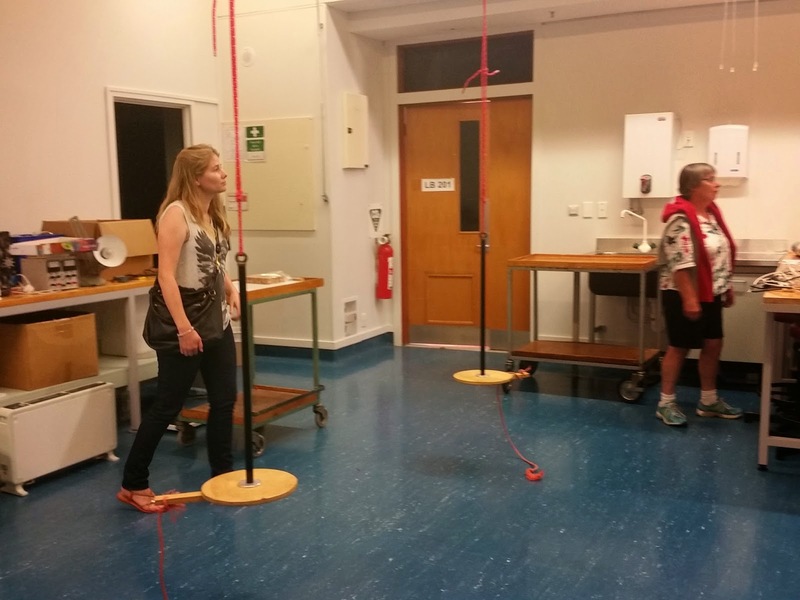 There is a swing in the physics lab. The scientists look at the way it moves when you are swinging. They look to see if there are any patterns. Take a look at the video clip on work from NASA.